WEDNESDAY, June 28, 2017 (HealthDay News) -- Drugs used to treat acid reflux and ulcers don't appear to boost the risk of dementia, as has been previously suspected, new research suggests. The study focused on widely used proton pump inhibitors (PPIs) drugs -- medicines such as Prevacid, Prilosec and Nexium. Previous studies have suggested the drugs may increase the risk of dementia and Alzheimer's disease in people aged 75 and older. 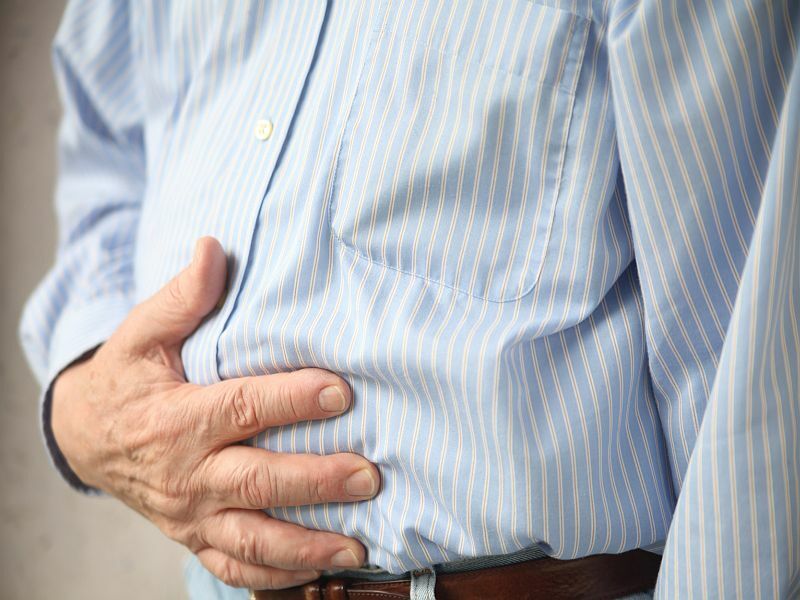 PPIs are used to treat digestive problems like reflux disease by reducing the body's production of acid. Researchers from Emory University in Atlanta analyzed a National Alzheimer's Coordinating Center database for the study. The data, compiled from 2005 to 2015, included close to 10,500 Americans, aged 50 or older, with normal brain function or mild thinking difficulties. Eight percent always used PPIs, and 18 percent sometimes did. Users were older than non-users. Researchers found those who used PPIs were at a lower risk of a decline in thinking skills. "The results of this study do not confirm recent reports that the use of PPIs is linked to greater risk of dementia and Alzheimer's disease," wrote the researchers led by Felicia Goldstein of the department of neurology at Emory's School of Medicine, in Atlanta. But those who used PPIs were also more likely to use anticholinergic medicines that have been linked to thinking difficulties. Those medications are used to treat incontinence, depression and sleep problems and include diphenhydramine (Benadryl). The study found PPI users were more likely to have suffered from heart disease, depression, diabetes, high blood pressure, stroke or the mini-strokes known as transient ischemic attacks (TIAs).